The tenth annual Century City Sports Festival will take place from Friday 2 March until Sunday 4 March. 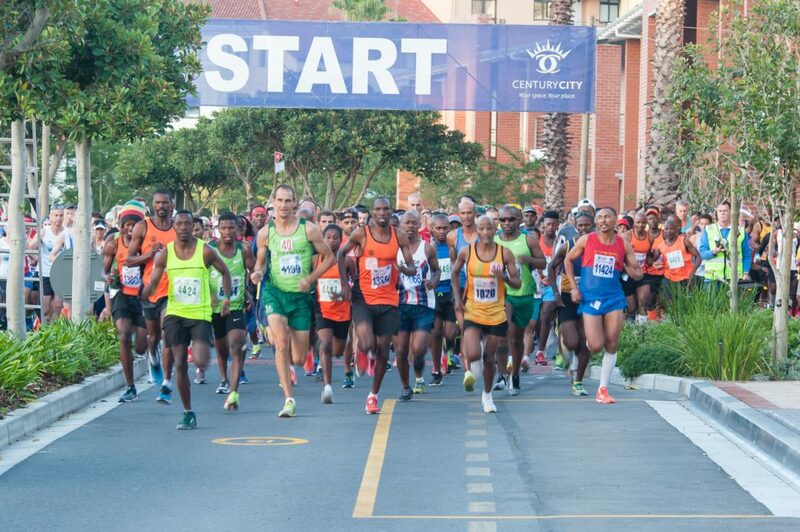 The festival includes seven sports codes with the signature event being the highly-rated Century City 10km Express road race with Discovery Vitality which is expected to attract thousands of runners from around the country. This year the road race, which starts at 7am on Saturday 3 March, is one of four races in the Vitality Run Series for Cape Town. It will be followed by a 5km Family Fun Run/Walk at 7.15am where more than 200 JAG runners from the JAG Foundation will be participating. The festival will also include Schools & Corporate Touch Rugby, Five-a-side & Junior Soccer, a Circuit Cycling Kermesse, the Signature Century City National 10km Stand Up Paddling Challenge, Canoe Polo and Dragon Boat Racing.